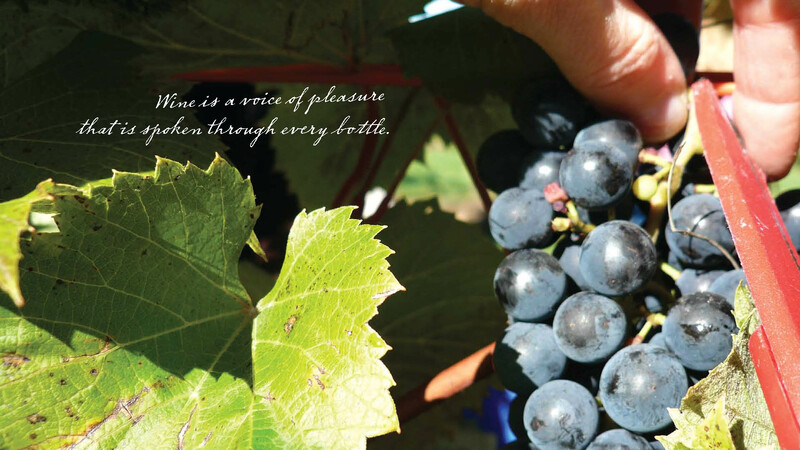 Within 24 days of a new brand launch, Gélinas’ annual wine production was completely sold out. Still more amazing, the following year’s production vintage also completely pre-sold. 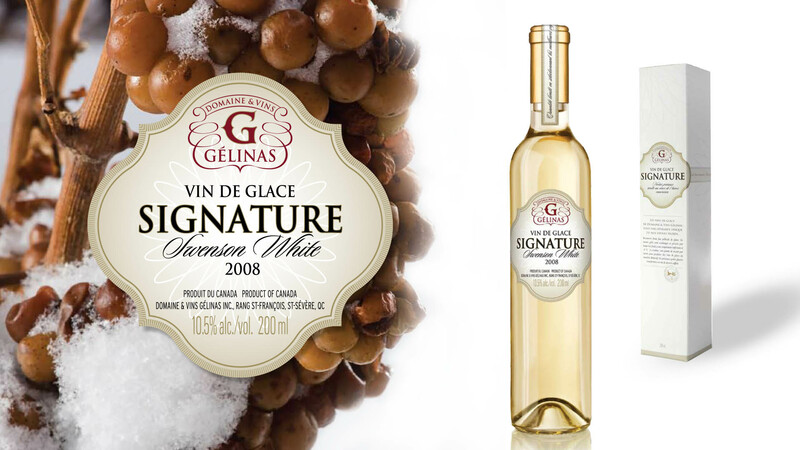 Gélinas’ created an upscale heritage brand position throughout the product line because we discovered and articulated the vineyard’s unique heritage through a truly moving authentic story. The heritage-boutique visual identity—logo, label, packaging, symbols and colors—was the fruition of that deep dive. Originality and authenticity set Gélinas apart from wine competitors who often try either to mask who they are or be too similar to others. In order to strengthen bonds with customers and survive in today’s highly competitive market, upscale brands must dive deeper into their origins—then use their authentic craft heritage to differentiate from others. Besides serving as a competitive advantage, authenticity becomes a strategic pillar that increases brand value. 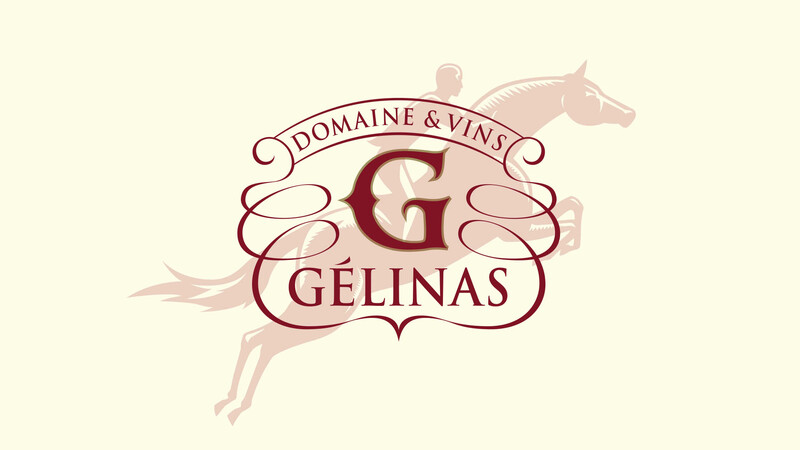 Gélinas was a small family owned winery, previously unknown outside the valley. Competitors much larger than Gélinas drew the overwhelming majority of wholesale buyers and visitors. Gélinas had not defined its target audiences, let alone identify them. Romantic Brands had a big adventure ahead not only to discover key audiences, but also to discover who is Gélinas and why they matter to people. Romantic brands defy gravity. Literally. Gélinas started as a struggling backwoods family winery—that nonetheless vinted incredibly distinctive wines—and now they have a helicopter landing pad (helipad) for guests who are too good to drive 90 minutes from Montréal. 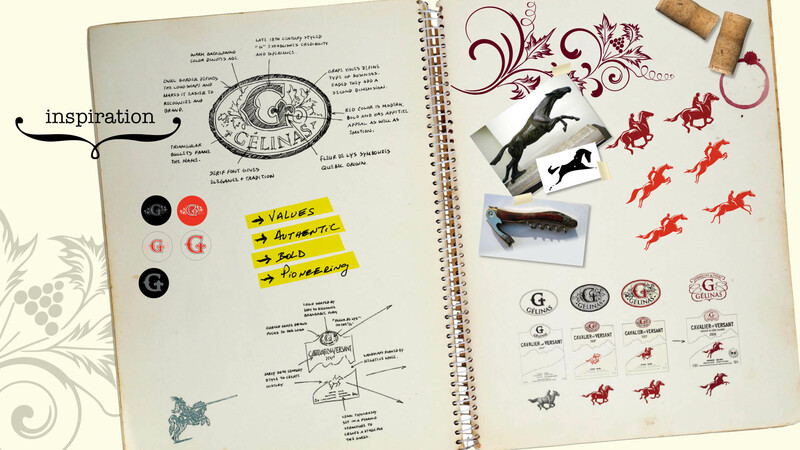 Gélinas’ strengthened its brand is position throughout the product line because we discovered its unique story. 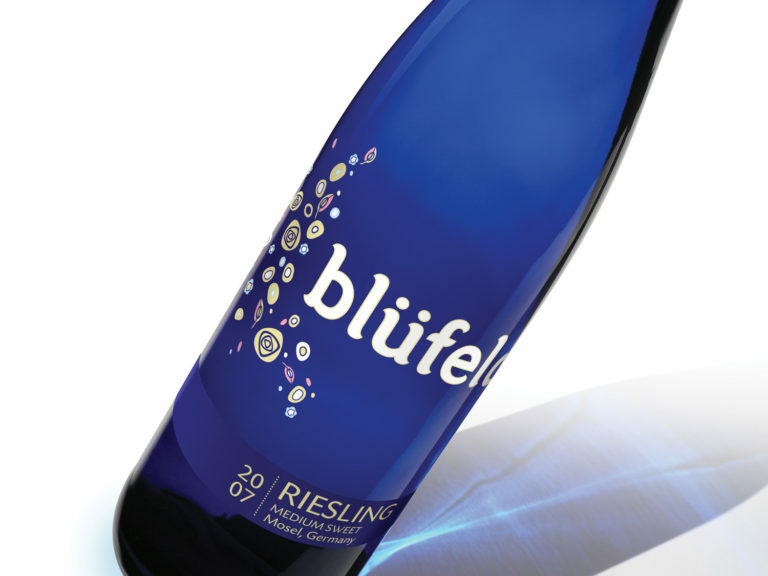 The visual identity—logo, label, packaging, symbols and colors—was the fruition of that deep dive. Originality set Gélinas apart from competitors. It’s not enough to evaluate competitors. That’s only half of the equation. Amazing stories only come about by human conversations. 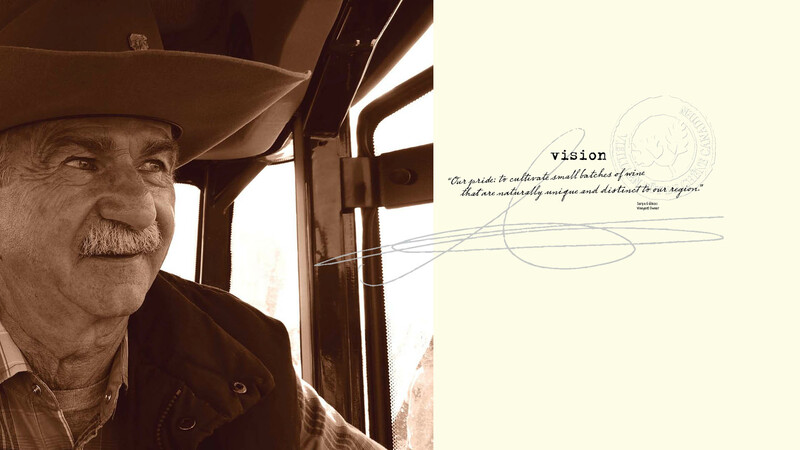 It was all about the family’s land, tradition and equestrian ranch heritage—and of course, the romantic story behind making exceptional wine, which in turn guided everything including the name. 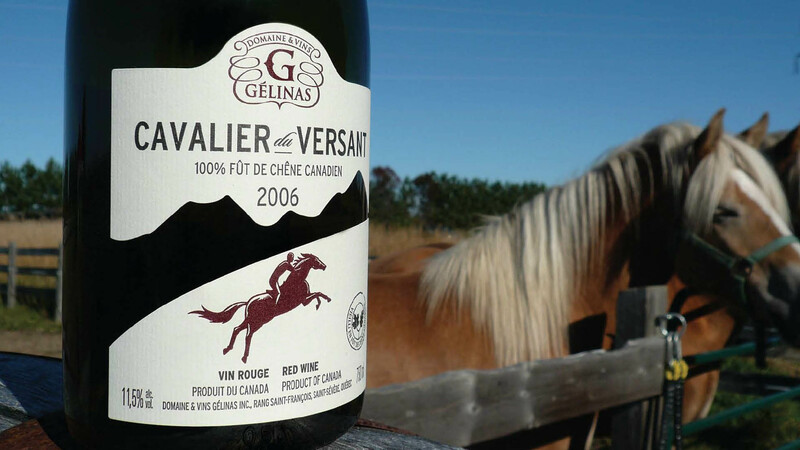 We named the wine, Cavalier du Versant—meaning The Pouring Horseback Rider in English. Yes, we agree it does sound more romantic in French. Gélinas’ openness to being different and tasteful design opened the doors to a successfully romantic outcome. 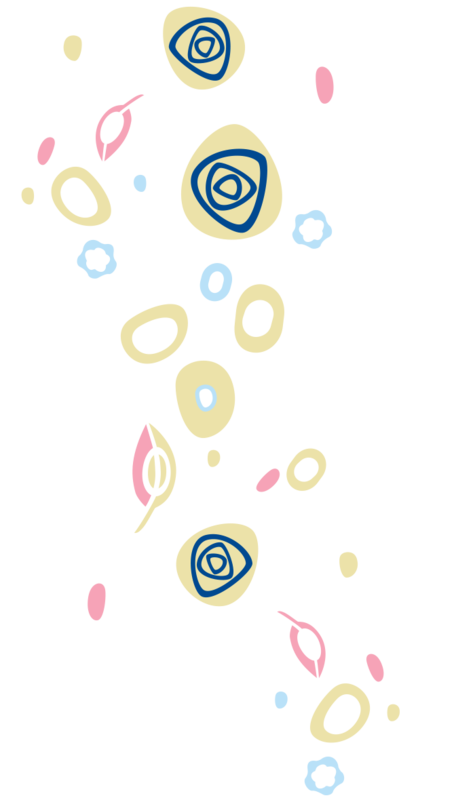 Romantic Brands ported the adventure from inside the bottle outside to the world.